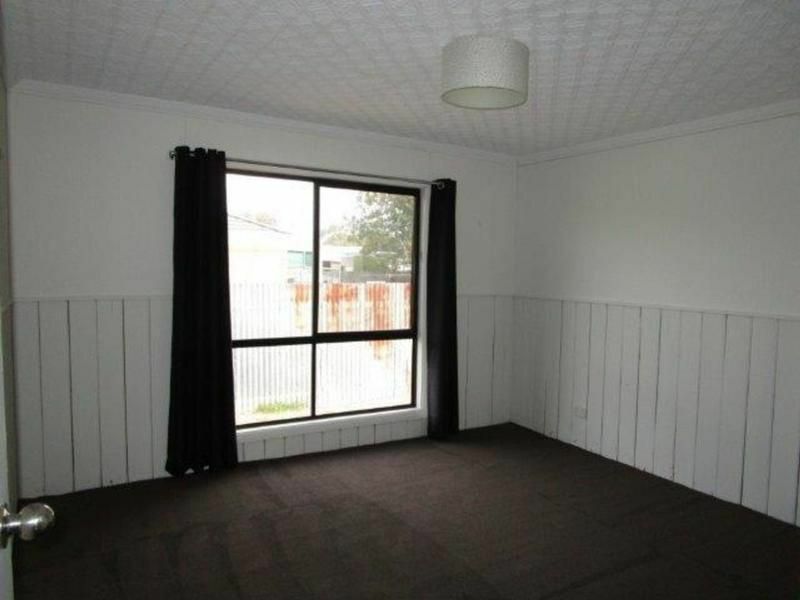 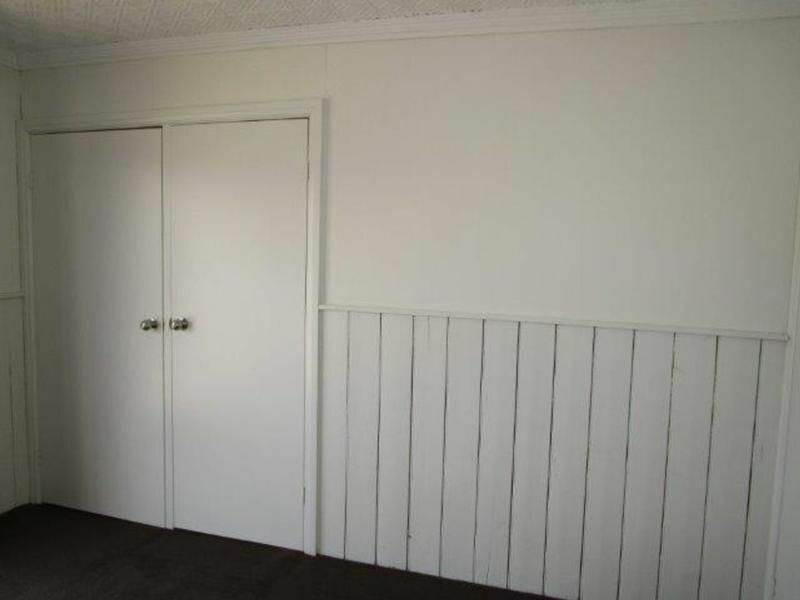 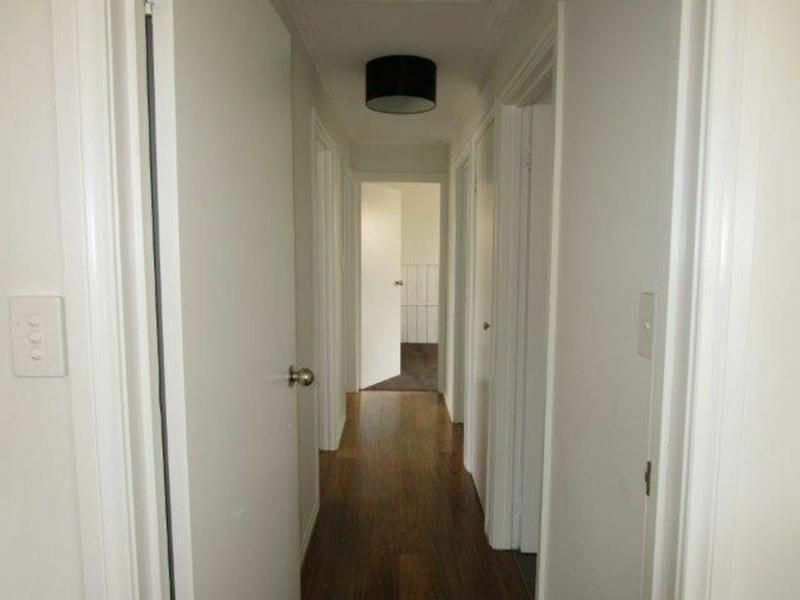 Neat and tidy renovated 3 bedroom home. 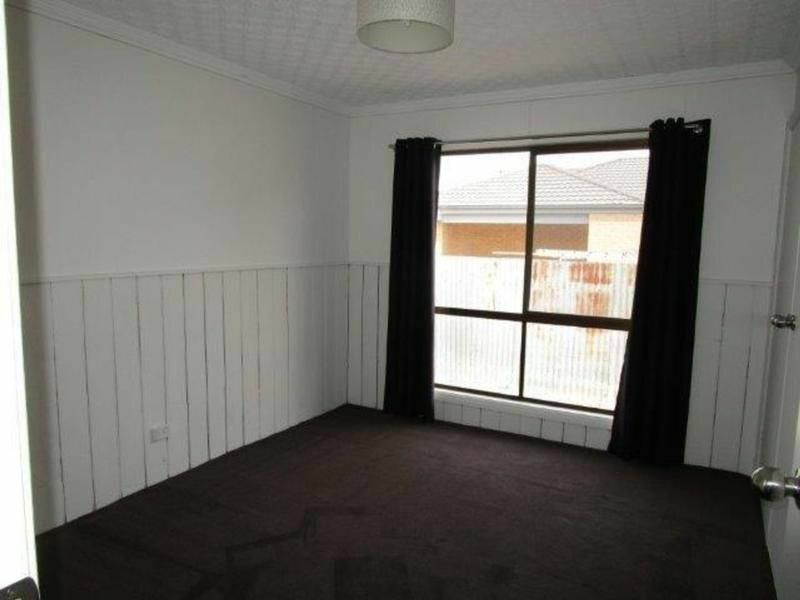 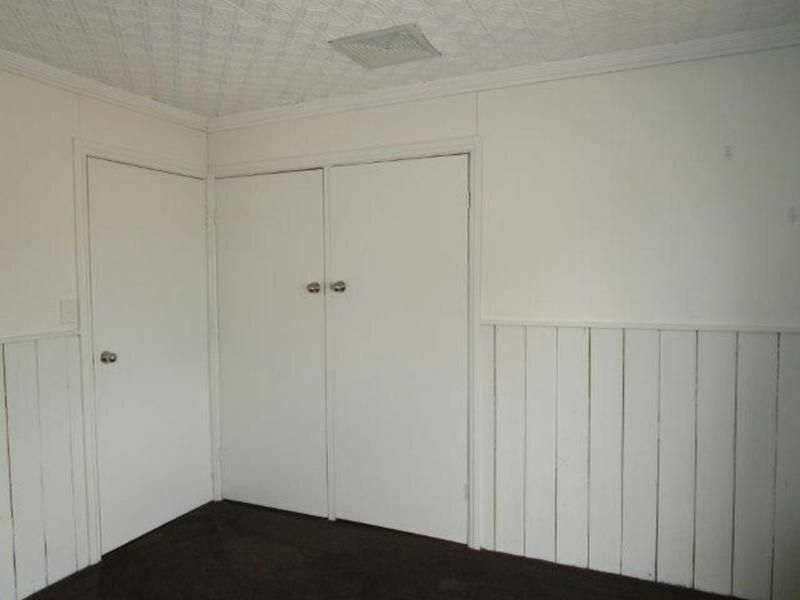 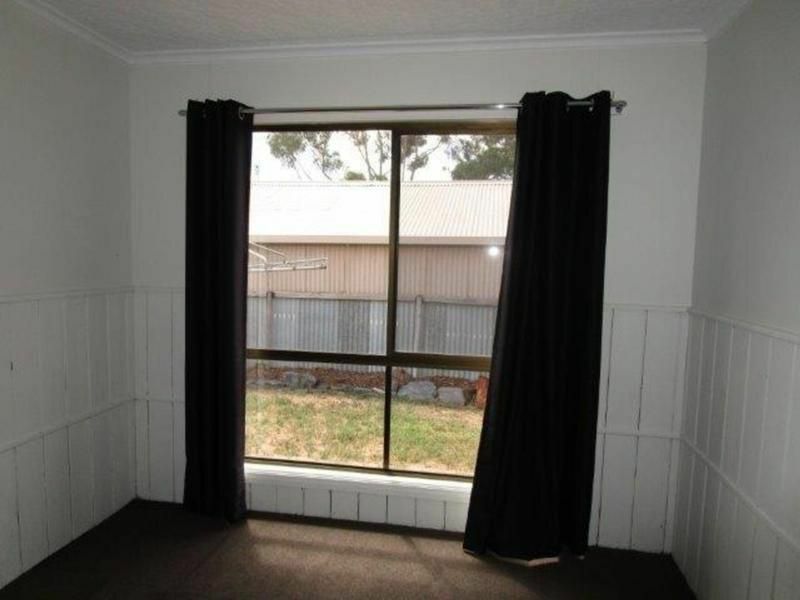 Bedrooms have quality carpet, 2 with BIR's. 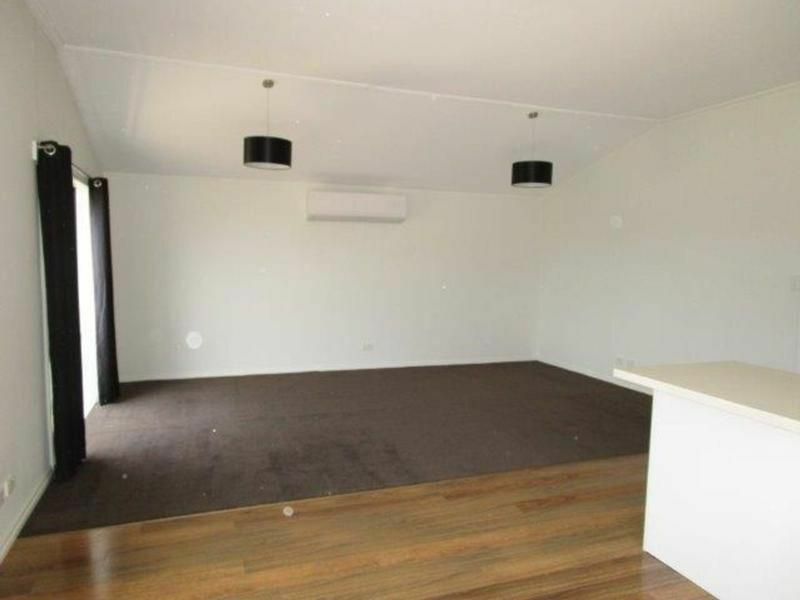 Open plan lounge/kitchen with floating floor boards, carpet and split system. 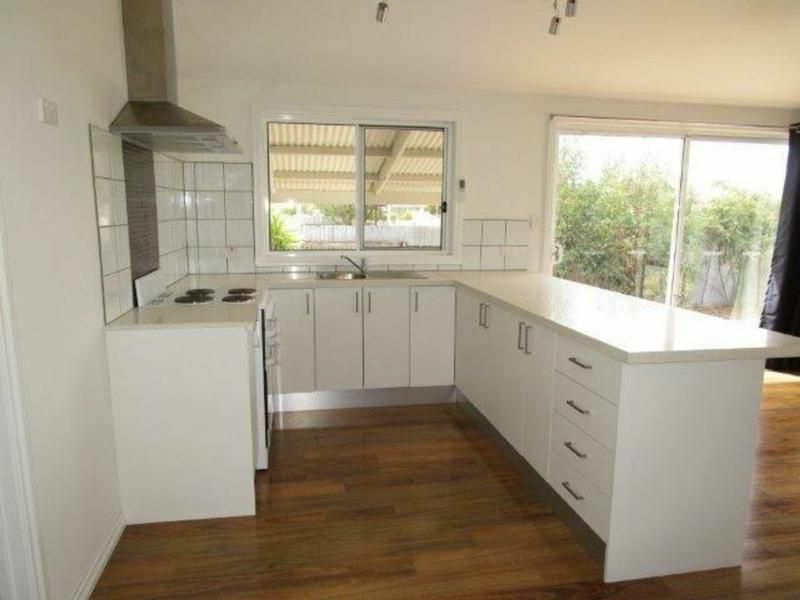 Lovely, modern, nearly new kitchen with electric cooking. 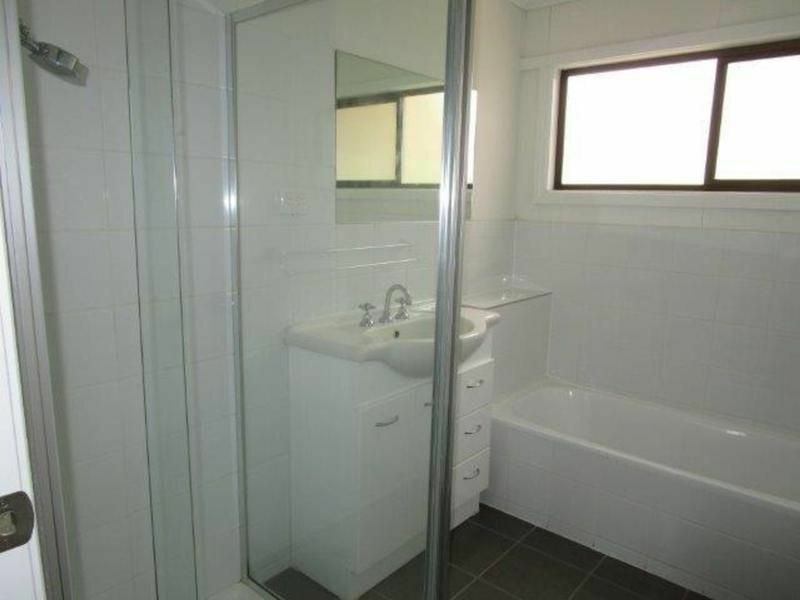 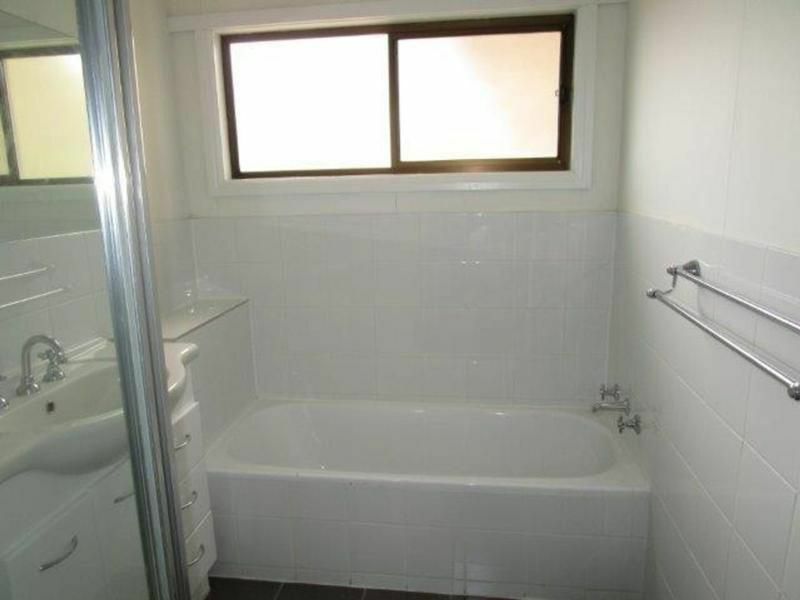 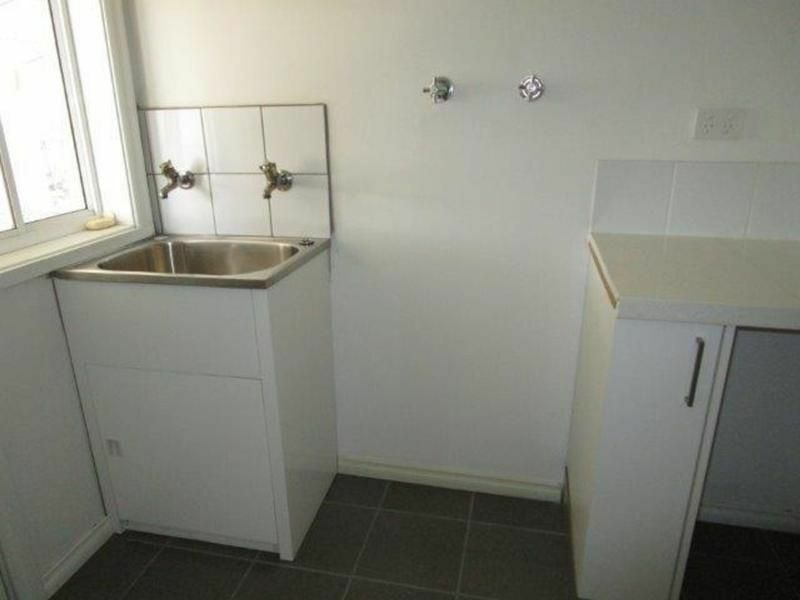 Bathroom has separate bath and shower. 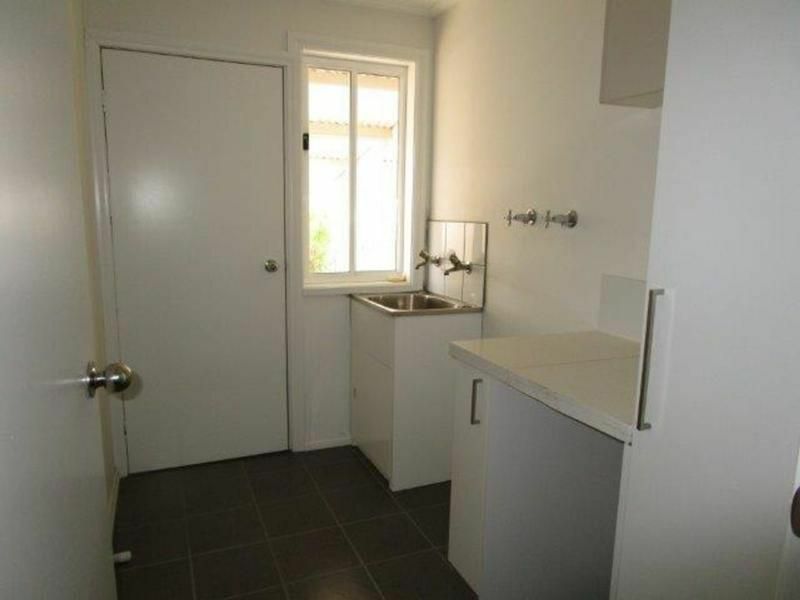 Electric HWS. 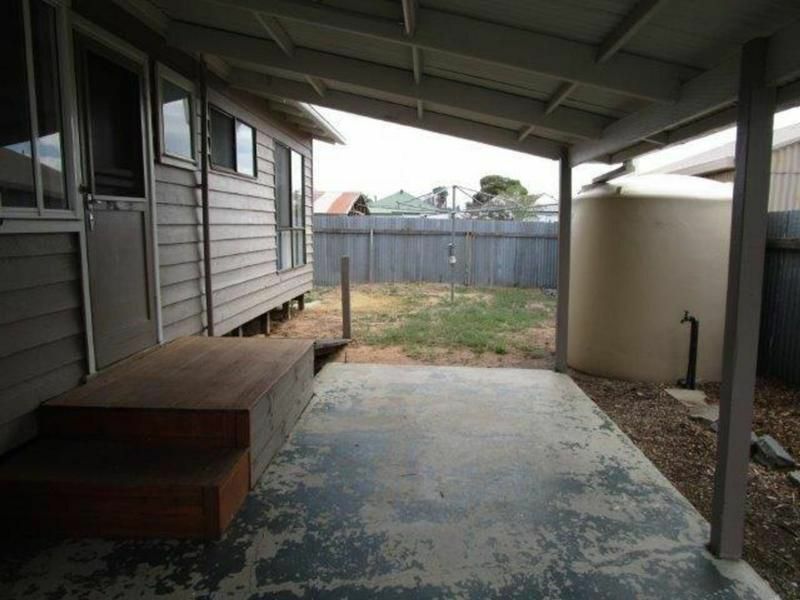 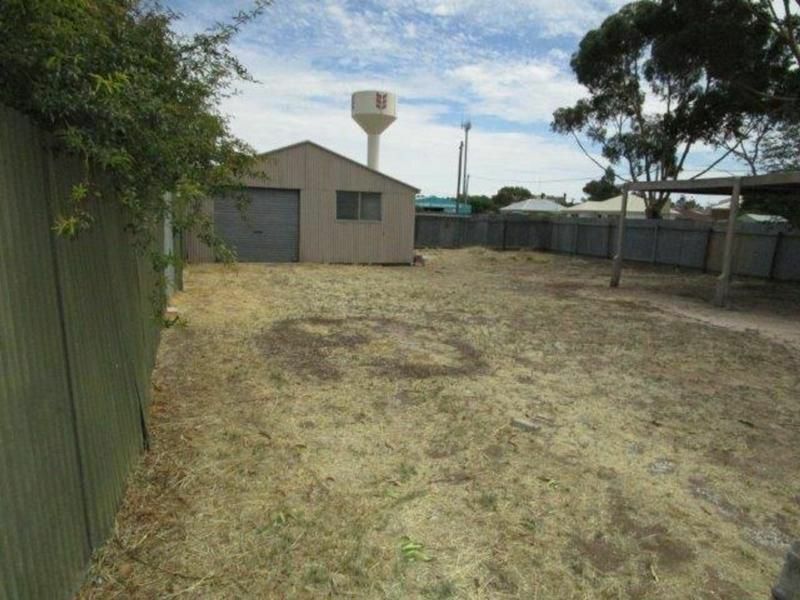 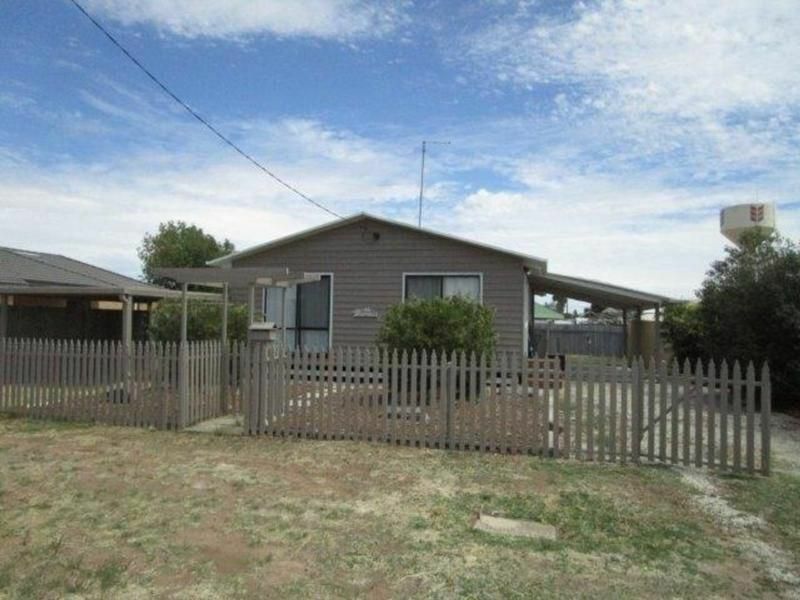 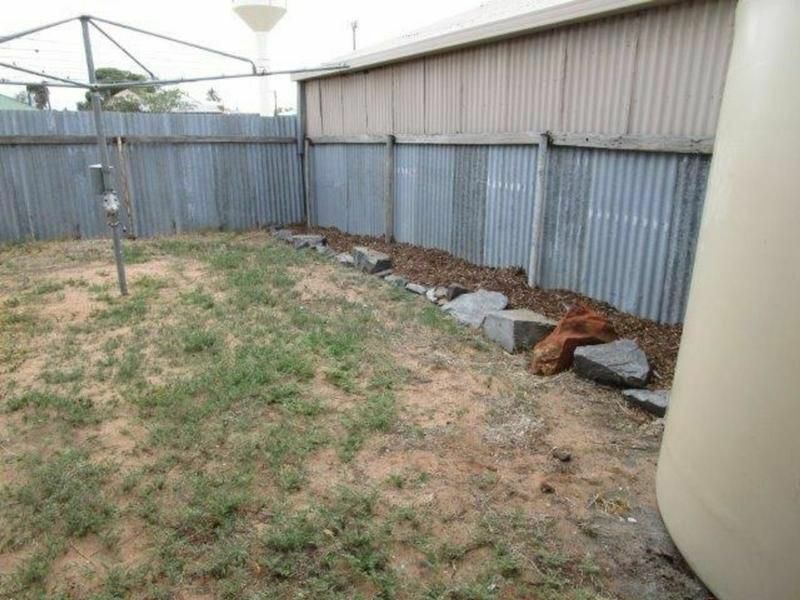 Fenced yard, carport, garden shed. 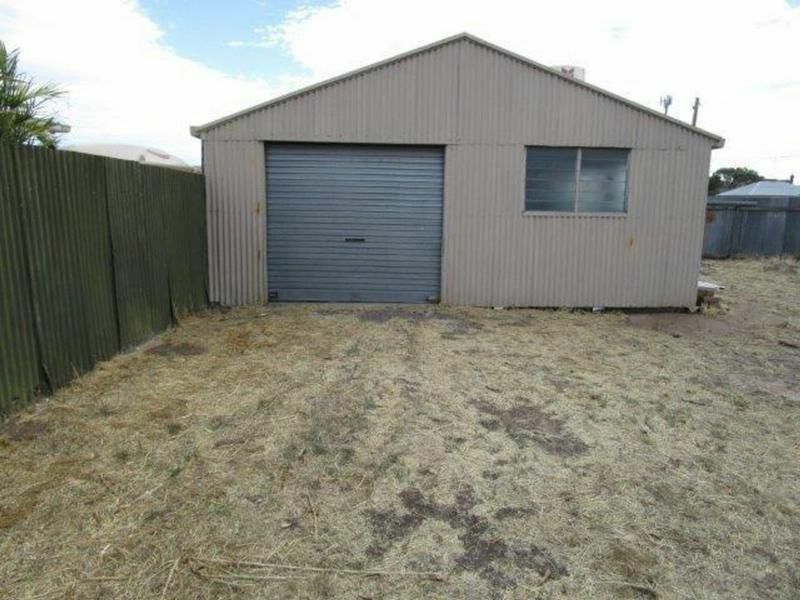 Garage negotiable.